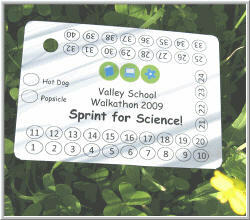 Lap Cards are the backbone of your walkathon. Earn more with lap cards. More laps means more donations. 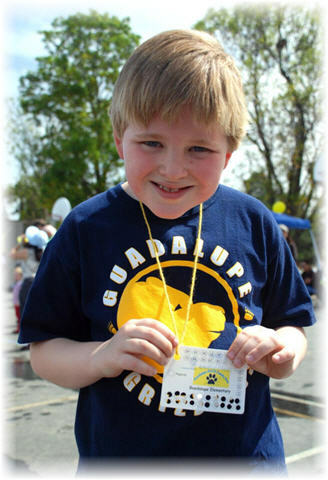 Lap cards motivate your walkers to go farther.